While the Redcat Racing GEN8 International Scout II is a tough trail machine, you can never have too much armor when heading out on the trail. 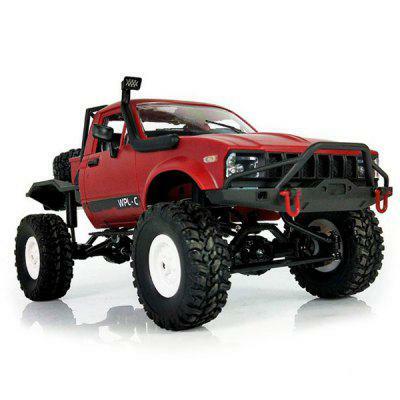 ScalerFab has released a line of front and rear bumpers and rock sliders for this 1/10-scale crawler that will add more than attitude to your rig. Most of the bumper upgrades can be customized with different color and coating options, shackle mounts, or fairlead mounts. To learn more about ScalerFab’s Redcat Racing GEN8 upgrades, visit scalerfab.com.